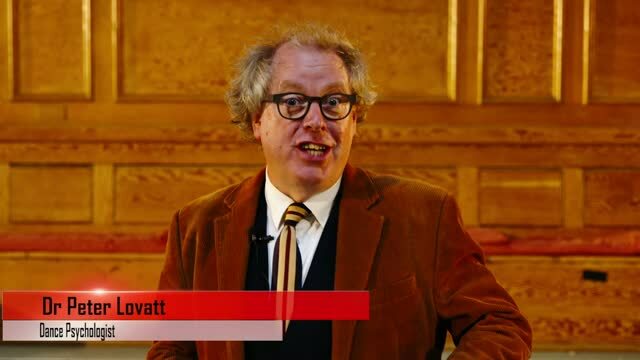 Peter Lovatt (aka Dr Dance) is a Psychologist and former professional dancer. Peter is delighted to be speaking at the Qualtrics X4 Summit on March 6th and 7th in Salt Lake City, USA. Peter is speaking in two keynote sessions. On Wednesday 6th March the headline speaker is the 44th President of the USA, Barack Obama and on Thursday 7th March the headline speaker is the amazing Oprah Winfrey. Darcey Bussell knows how important dancing has been throughout her life. As a prima ballerina, she found it gave her structure and confidence. And when she retired from her professional career 12 years ago, she realised just how crucial dancing had become. 'About a year afterwards it came in this massive wave that I was missing something about who I was as a person, and it was dance basically.' So today she still dances, 'different styles of dance but just not taking it to the obsession I did with classical ballet'. Since her retirement from professional ballet, Dame Darcey Bussell has become a formidable advocate for promoting dance at all stages of life, and to help not just the body, but just as importantly the mind. She has piloted dance classes for schoolchildren across the country and spoken in Parliament calling for dance to be a key part of the curriculum to help children's fitness. She is aware that tackling our mental health crisis is an important challenge that affects many in the UK today and strongly believes that the value of dancing is undervalued in improving our mental health. So in this programme, Darcey's mission is to meet a wide range of people using dance as therapy and as a result experiencing the joy of 'dancing to happiness'. 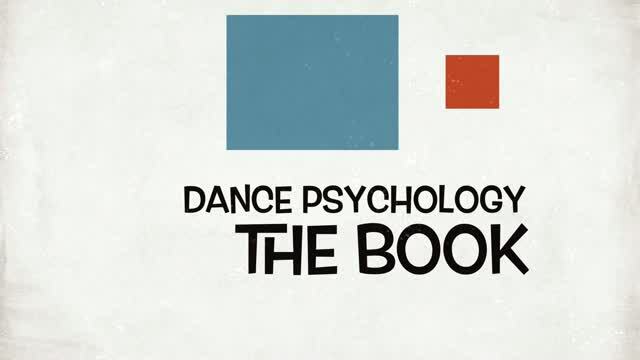 Dance Psychology: The Science of Dance and Dancers is available on Kindle and as a hard copy. Movement in Practice (MiP) is based on Dr Peter Lovatt’s Dance Psychology approach and includes models from Systemic Theory Practice and Occupational Therapy Approaches. MiP enhances learning and wellbeing through group and individual movement activity.